The vocals are simply excellent, Little Scream, has huge potential, remarkable work. Reminds me of Scissor Sisters so much - love it! 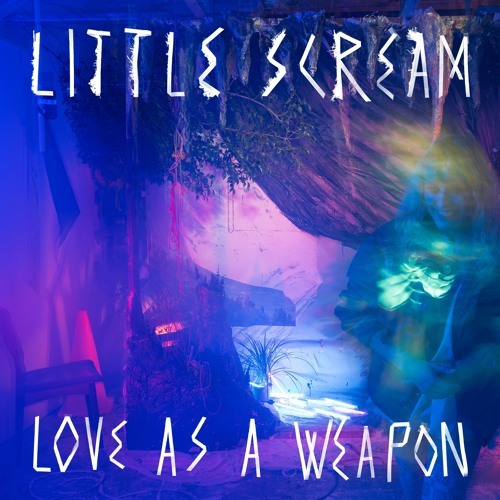 Buy Little Scream "Love as a Weapon"
Users who like Little Scream "Love as a Weapon"
Users who reposted Little Scream "Love as a Weapon"
Playlists containing Little Scream "Love as a Weapon"
More tracks like Little Scream "Love as a Weapon"